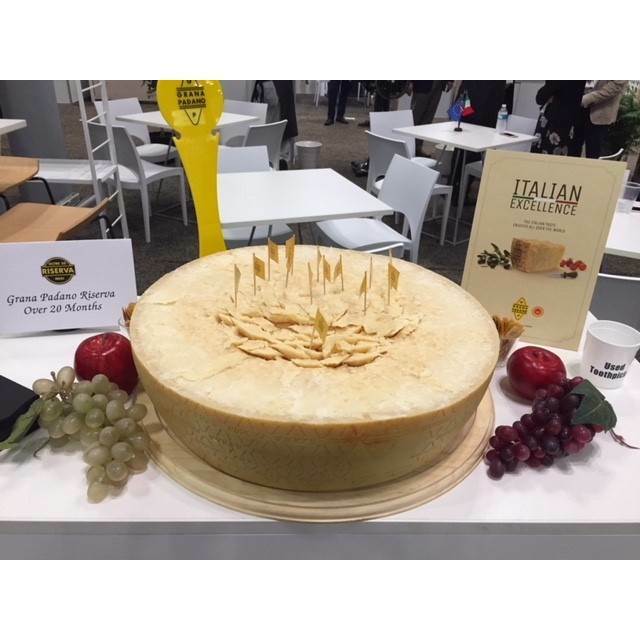 Grana Padano and Prosciutto di Parma will be present together with a stand (nr. 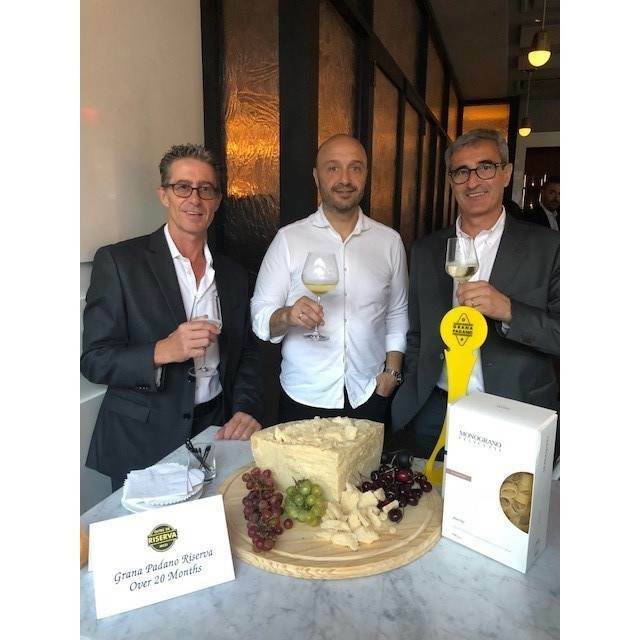 2716-2718-2817-2819) at the Summer Fancy Food Show in New York from 30th June to 2nd July. 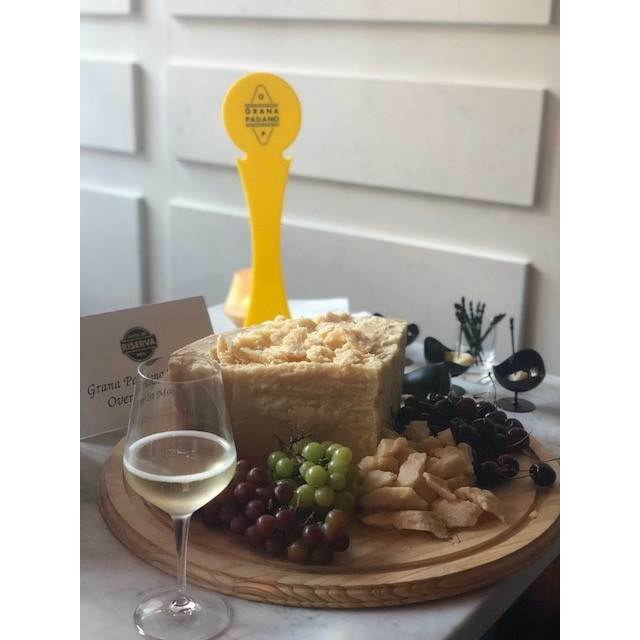 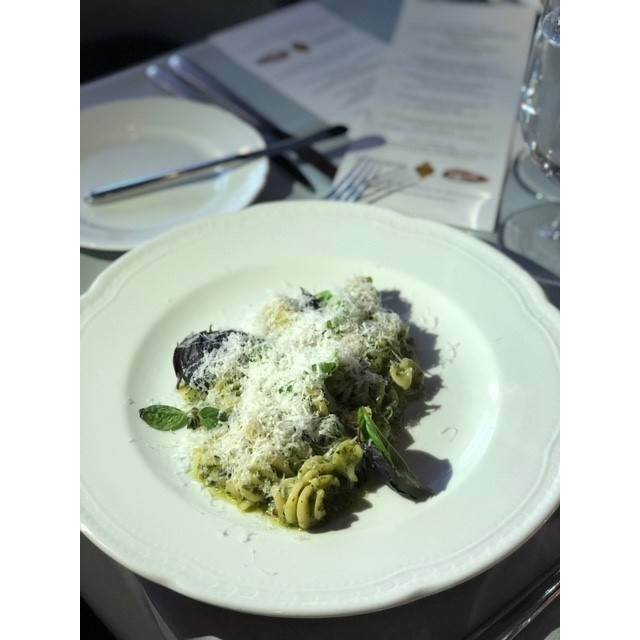 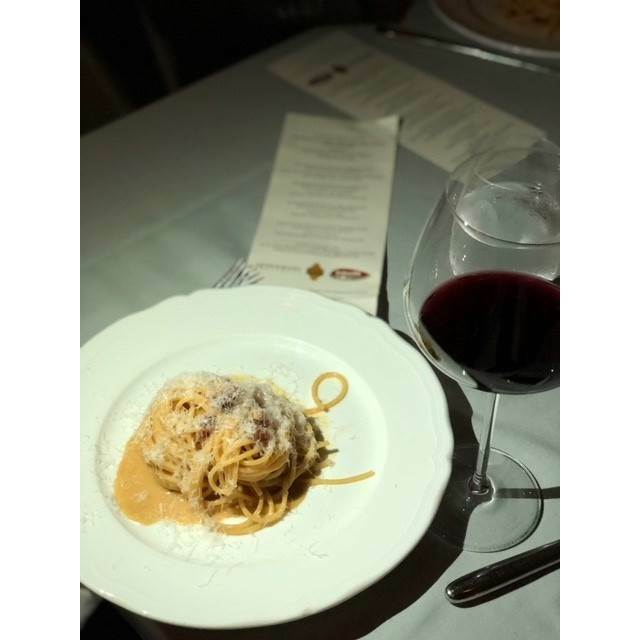 Here you can taste Grana Padano Riserva and attend all our events. 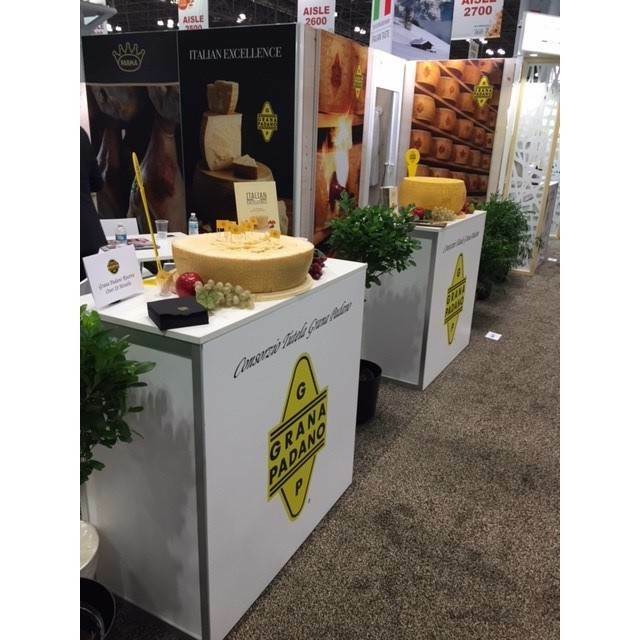 With more than 200,000 new products and 34,000 total attendees, it is the largest specialty food industry event in North America.